You spend so much time and effort trying to protect your phone from water (especially since dropping your smartphone into liquid typically voids the manufacturer’s warranty automatically). 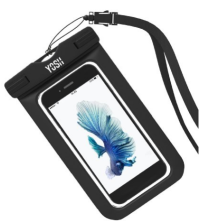 So how crazy is it to suggest you can use your smartphone underwater on purpose? Well yes, there are smartphone cases designed to protect your phone underwater and let you take photos while you’re swimming, snorkeling, or surfing. 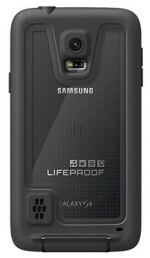 Lifeproof makes waterproof cases for Apple, LG, Motorola and Samsung phone models. Most are designed to protect your phone from being dropped from 6 feet or so, as well as from snow, dirt, dust, and yes, even keeping your phone dry up to 6 feet underwater for an hour or so. There are a number of other brands of waterproof cases. Some are designed more to protect from accidental dunkings in a shallow pool of water—the sink, the toilet—and some are more designed for intentional underwater usage. Review information about a potential waterproof case carefully and ensure that your case meets your needs. You don’t want to make an expensive mistake! There are even inexpensive, universal waterproof bags—basically heavy-duty zipper-lock pouches that many smartphones will fit in. Don’t assume that a sandwich-style zipper-lock bag will work, though. There’s a big difference between a case designed for your phone and one designed for your midafternoon snack. 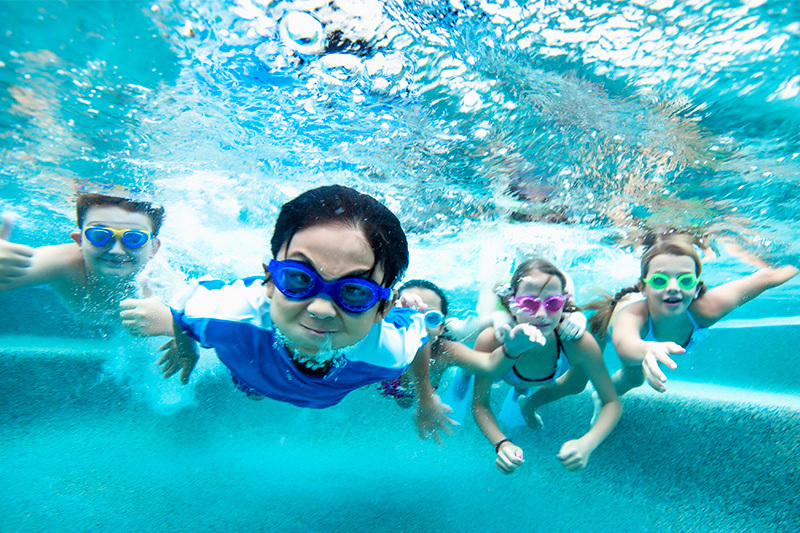 If you’re planning to take photos or use other phone functions underwater, make sure your waterproof case allows that functionality. Some cases allow full device usage, and some are more focused on protecting your phone in adverse circumstances. And finally, be smart before you go for a swim and make sure all of your data is fully backed up first, just in case.